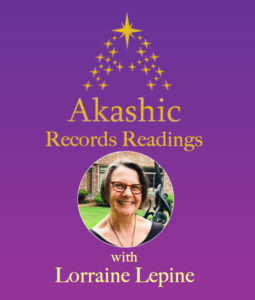 Lorraine Lepine acting as my Akashic Records Guide was excellent in her knowledge and the facilitation of the reading. After explaining what to expect, she asked me to be specific on what I wanted to know. This helped me focus on life that is luring me in a universal way. 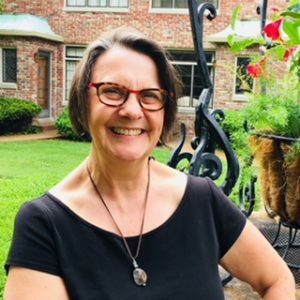 I felt the information she received and imparted to me was affirming, encouraging and has led to some beautiful expressions of love, compassion and abundance. I am most grateful for her assistance.